A place where anything is possible! 5x4 reels and 50 paylines. Heart gauge sidebar to build up Free Spins. 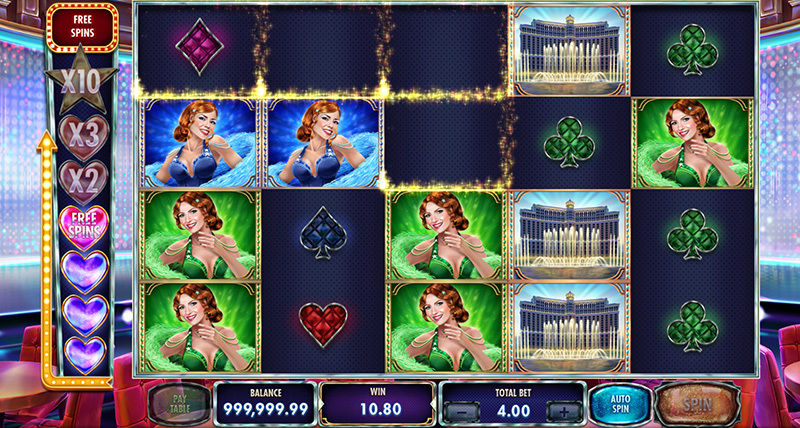 The Viva Las Vegas symbol becomes a Wild during the Free Spins Bonus feature. 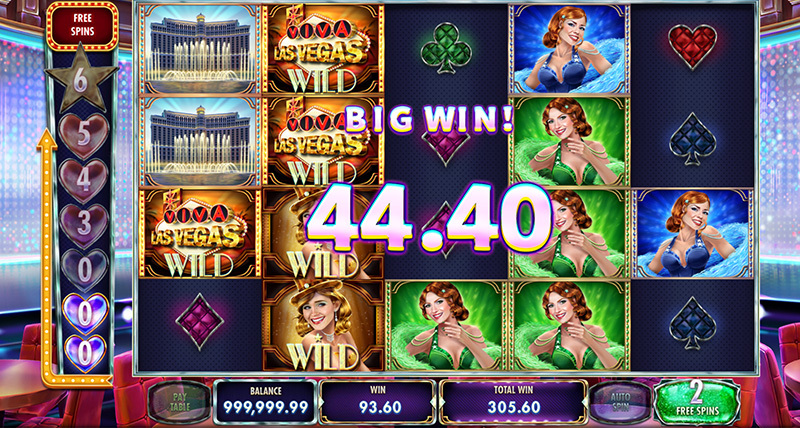 Win free spins and multipliers by getting 4 or more Respins. 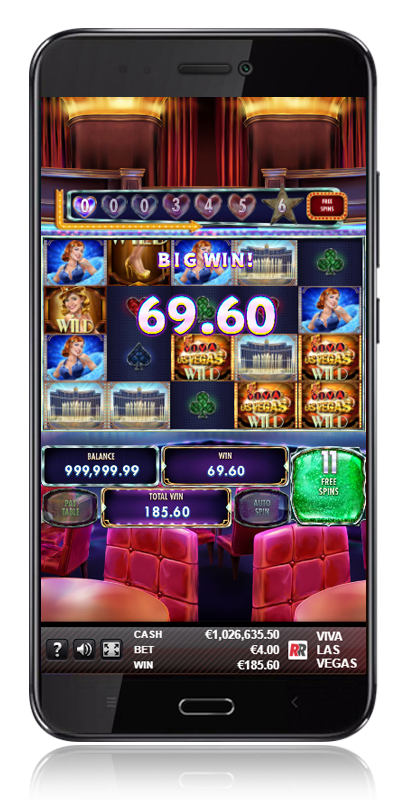 Free spins: multiply your wins by up to x10! The VIVA LAS VEGAS symbol is WILD during the entire free spins feature.